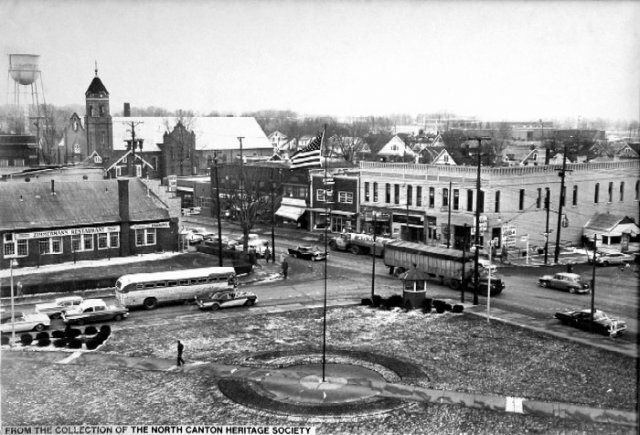 The North Canton Heritage Society preserves, protects and shares the rich history of North Canton from its roots as New Berlin to today. The Society gift shop has several items showcasing the community’s past through calendars, trivets, videos and more. The Society is located at 185 Ream Street NW, just across from the rear entrance to the North Canton Public Library. Contact them at (330) 494-4791 or via the North Canton Heritage website.